We only offer high quality used Harley-Davidson® motorcycles. 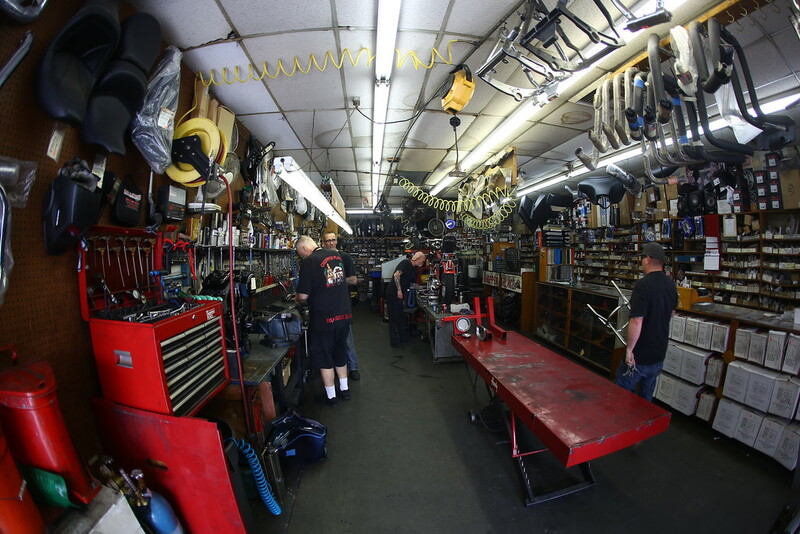 We don’t just “look over” the bikes we sell; we thoroughly maintain, service, and inspect the bike from axle to axle. 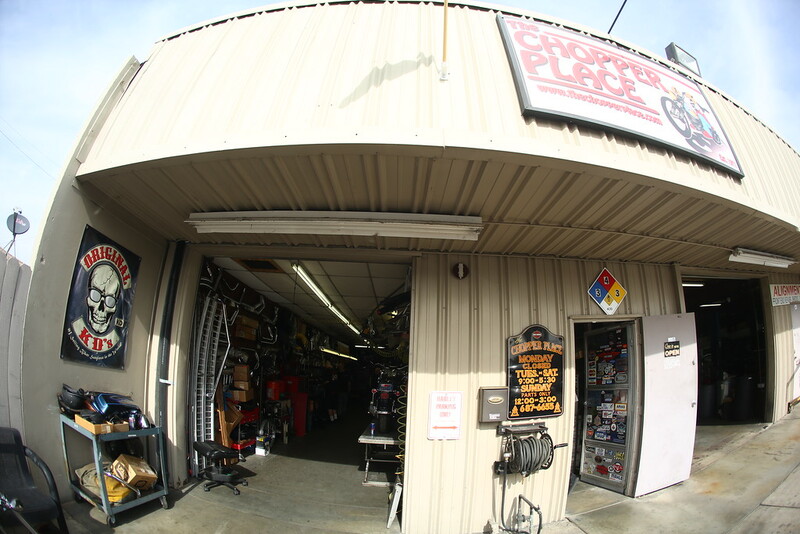 We have been servicing & customizing Harley-Davison®, and American, motorcycles since 1971! Our service department is the backbone of this company and there is no job we cant handle. We carry a large inventory of parts you need to stay on the road. From top end gasket kits, seals, bearings, to stators; we got that. We carry replacement components from Flathead, Evolution, to Milwaukee 8. Come on by and get to know us, you will appreciate the laid back environment we offer, the kind of place where everyone knows your name. There are no walls or boundaries, and you are welcome to hangout in the service area. We are old school and inclusive with our customers, friends, and family. We don’t pull any punches that’s for sure, but that’s why you’ll feel a part of. 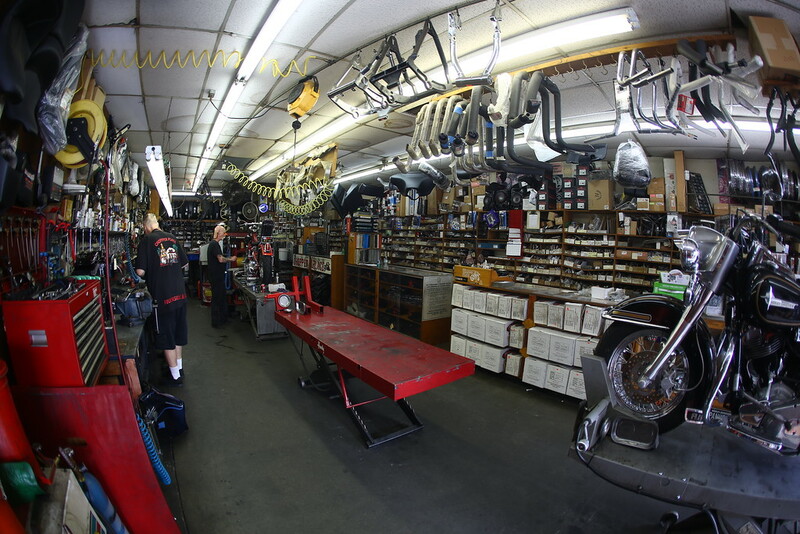 Whether you are looking for a new bike, need a service, parts, or customization; we are here to help! Allow us the opportunity to get to know you! We love what we do and will figure out a way to make it work for you. Cheers!